Presentation documents published today by ASX reveal that a “working solution for subset of use cases” has been developed by the exchange in partnership with New York-based Digital Asset Holdings. A blockchain startup led by former JPMorgan exec Blythe Masters, ASX has invested more than $17m in the startup to date. The process, ASX said, involved working with regulatory bodies in Australia as well as relevant exchange stakeholders. 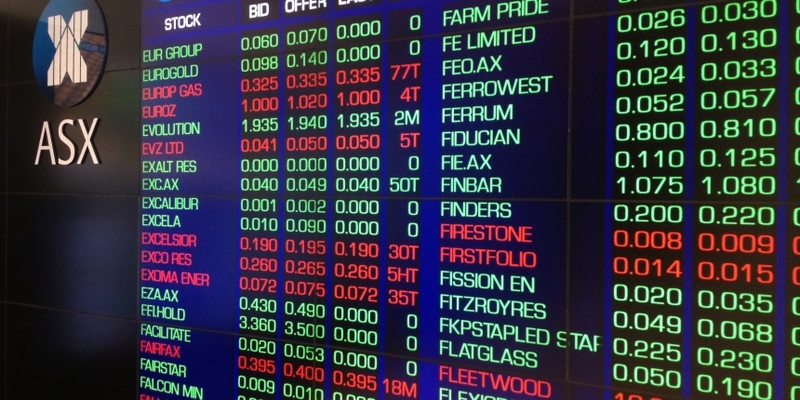 ASX is now weighing how to go about replacing its existing settlement system, known as CHESS, and blockchain tech is being looked as a one possible overhaul path. ASX CEO Dominic Stevens said in a speech today that the exchange has “begun work on the next stage of this journey”, according to Computerworld. Next steps include building “an industrial strength platform” that iterates on the working solution and continuing to engage with stakeholders. The decision of whether to use the technology as an commercial-grade replacement will be made in fiscal year 2018, the firm added. ASX also said that it has spent AUD$50.2m ($38.5m) on technology over the past fiscal year, though the exchange did not break down how much of this amount was spent on its distributed ledger work.